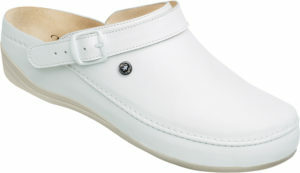 Ortho Lady: Supreme comfort and fashionable design. 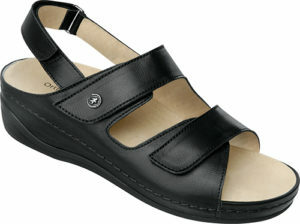 Ortho Active is proud to distribute all Ortho Lady and Gent styles. 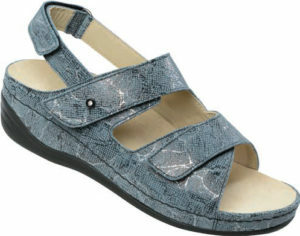 We keep the styles below in stock – please refer to Schein’s full sandal catalogue for all sandal options. 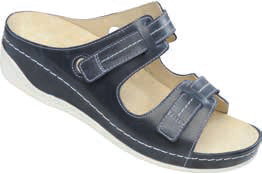 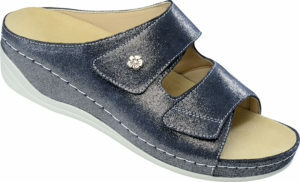 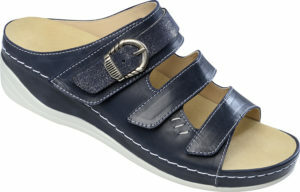 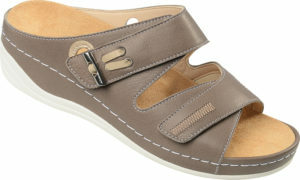 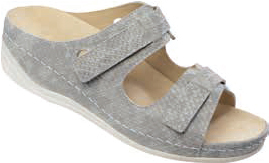 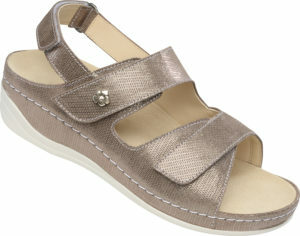 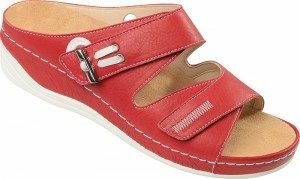 Designated stretch leather sandals have a padded insert to meet the special requirements of hallux valgus patients. 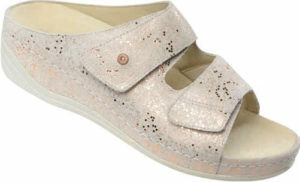 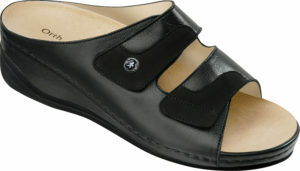 This insert reduces pressure on bunions for pain-free wearing.